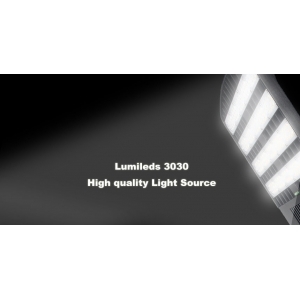 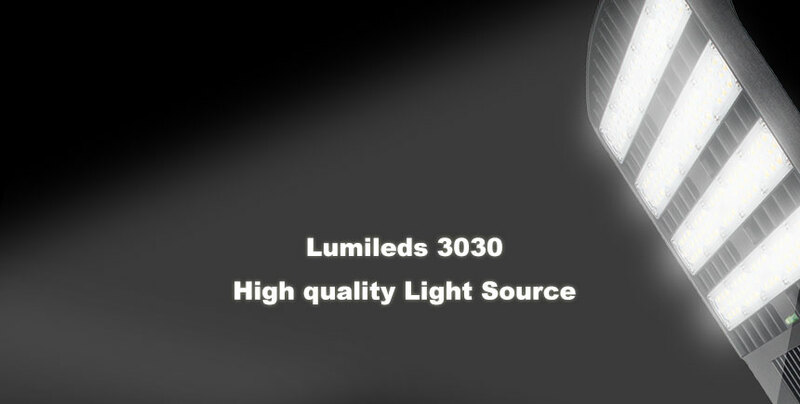 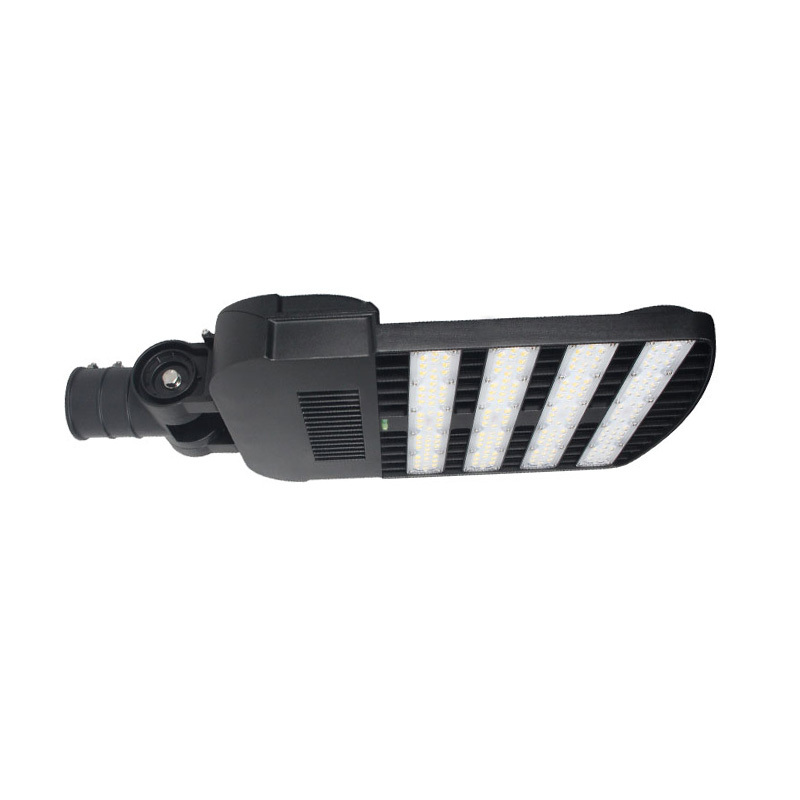 200W LED Street Lighting with Photocell Sensor is 29000Lm, 150LM/W, Lumileds 3030. 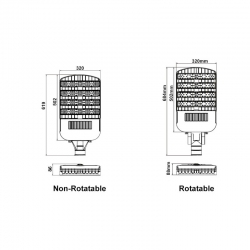 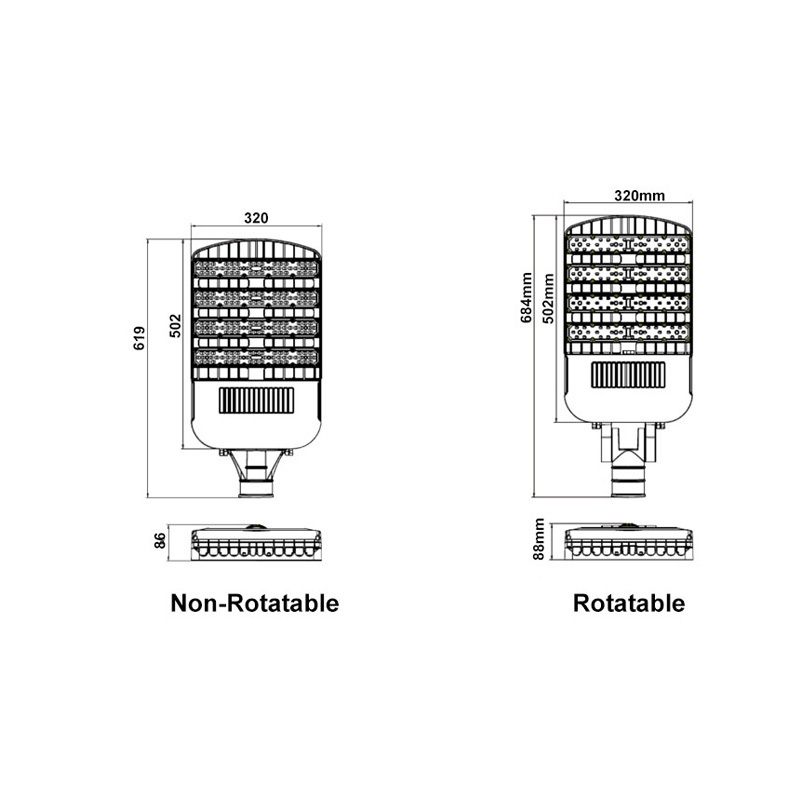 Choose 200 led street light to replace 500-600W HPS,MH,HQI lamps. 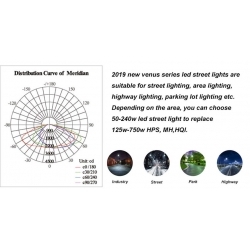 Venus Series LED Street Lighting is reliable solution that delivers substantial energy savings compared with conventional fixtures. Suitable for street lighting, area lighting, highway lighting, parking lot lighting applications. 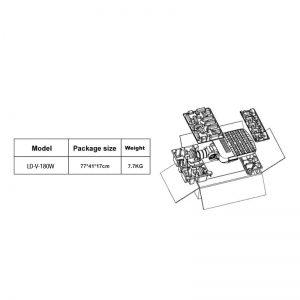 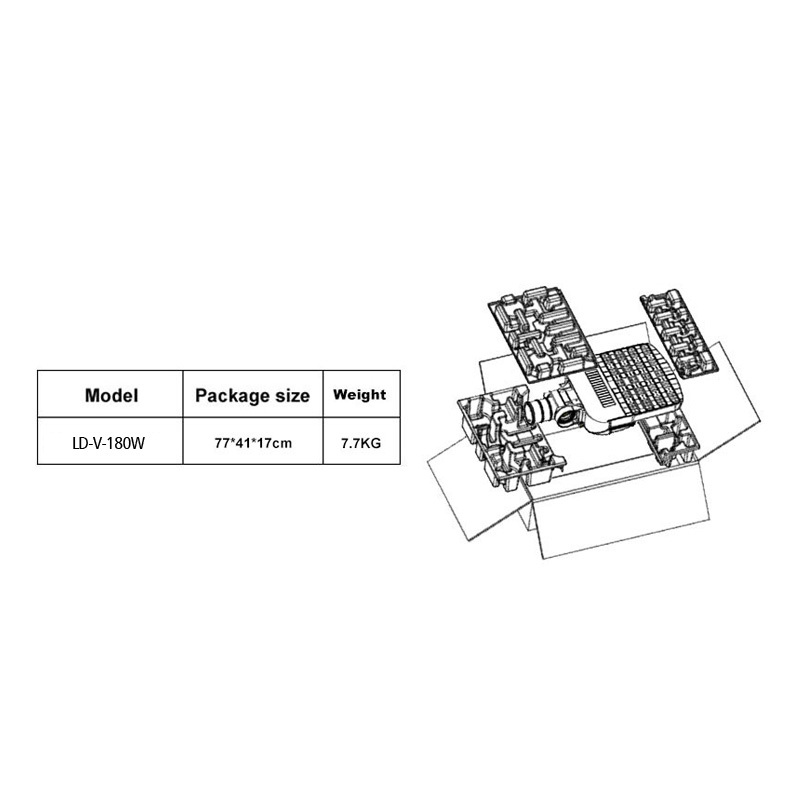 Depending on the area, you can choose 50-240w led street light to replace 125w-750w HPS and MH lamps. 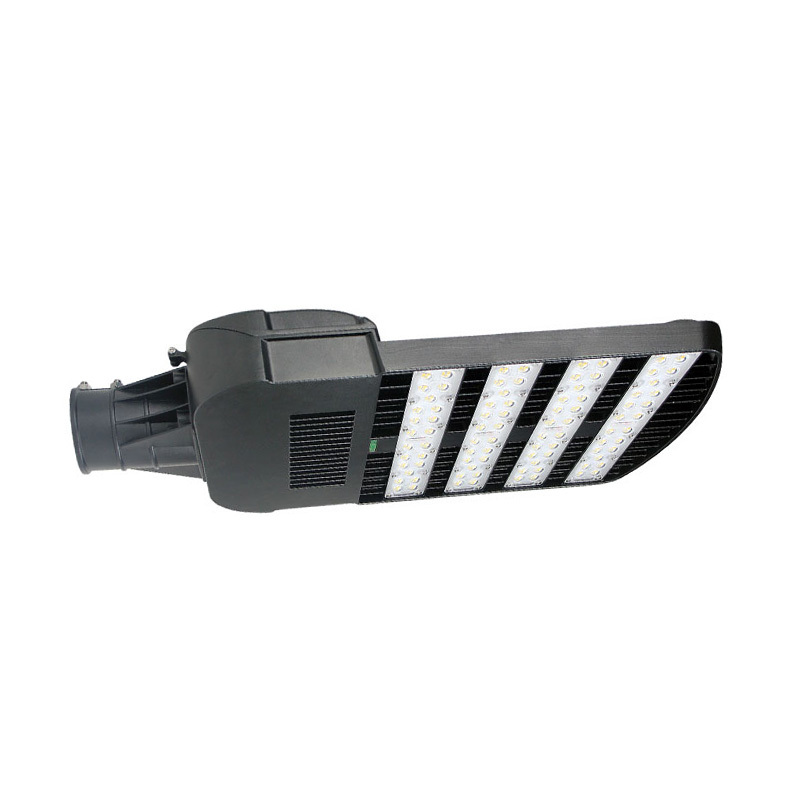 Newly developed LED Street/Area Light has an industry-leading 150LM/W for high efficiency and reliability. 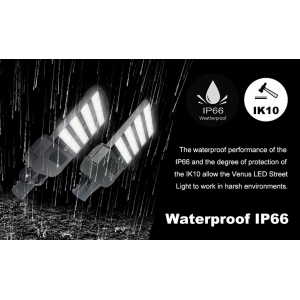 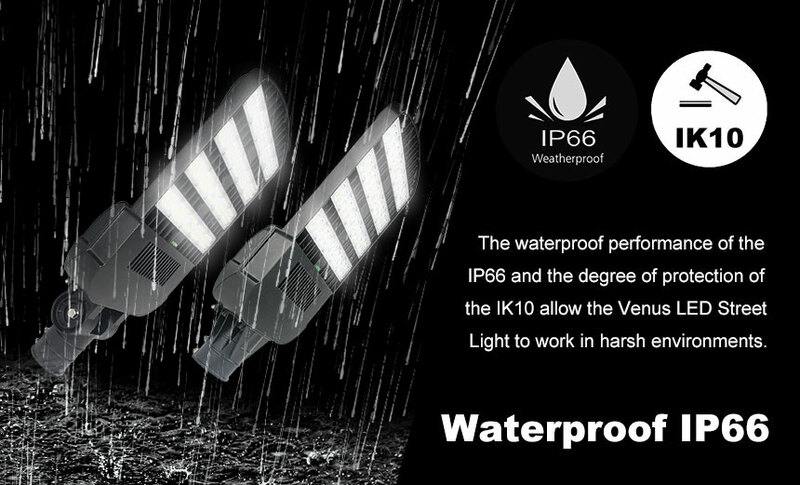 With IP66 waterproofing and IK10 protection, LED Street Light can work in harsh environments and deliver outstanding performance. 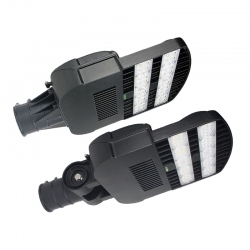 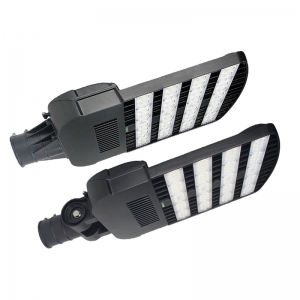 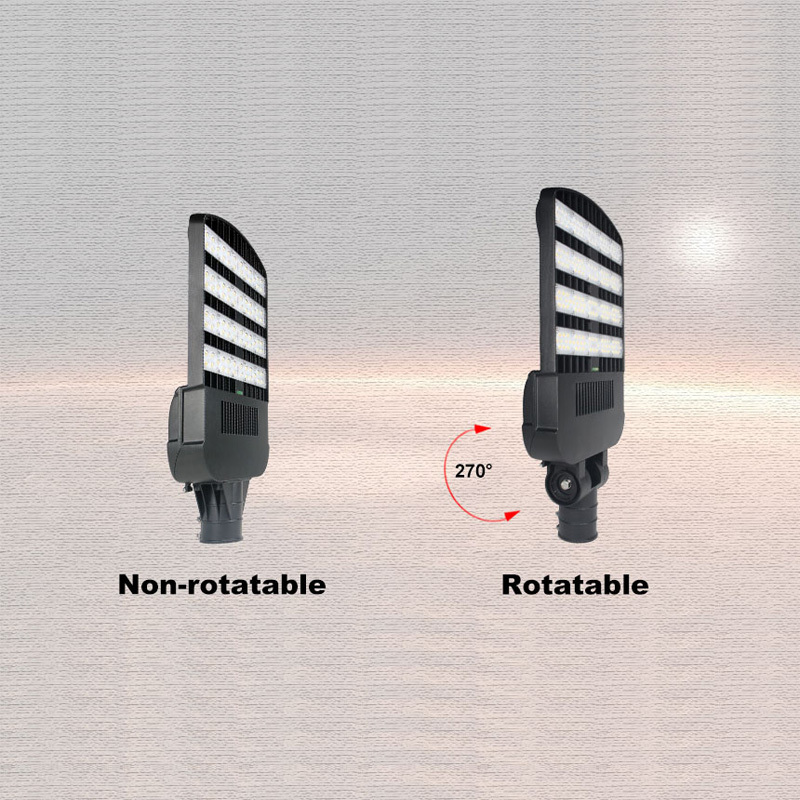 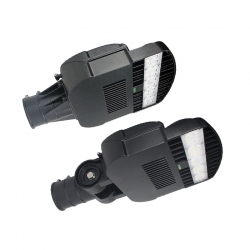 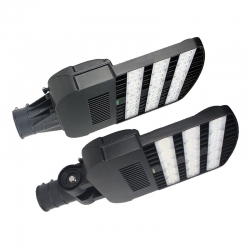 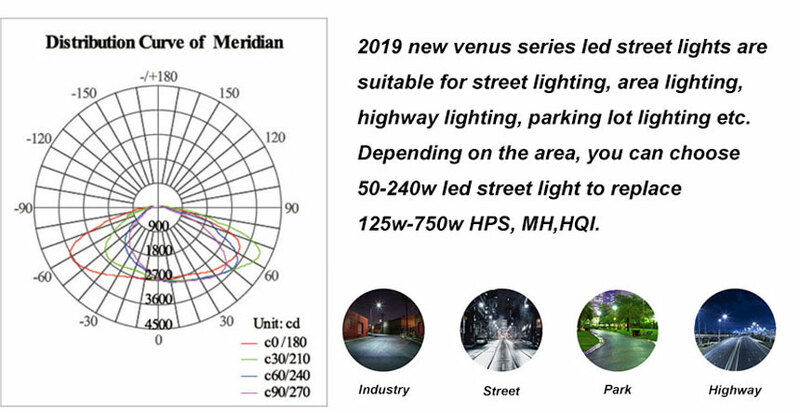 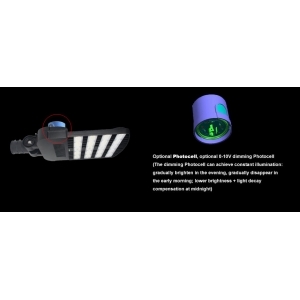 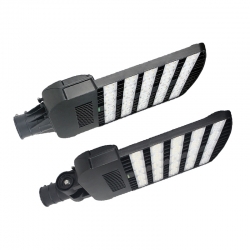 The Venus LED Street/Area uses Philips' high-quality Lumileds 3030 light source and has a professional power supply design that is extremely durable and safe. The configured Photocell can minimize the cost of light for energy saving and environmental protection. 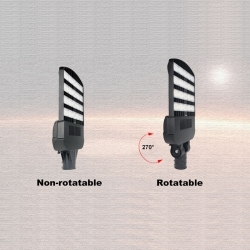 Easy to maintain, you can enjoy the best lighting and safety.